When aging gets tough, we're your support. Age with confidence. Age with independence. Age in place. Whether you are the daughter worried about your parent’s safety or a widow living on your own, KayBee is here to support you with nurses who care. Everyone deserves a nurse in the family. 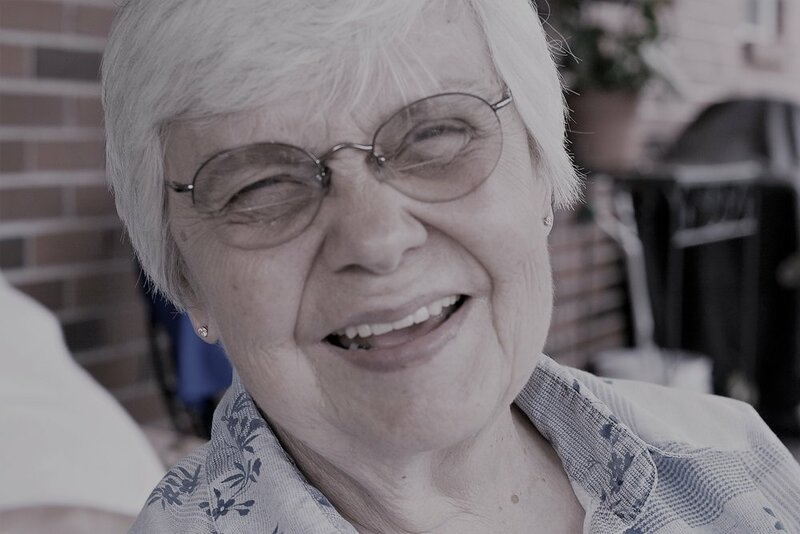 KayBee values connecting families and seniors to solutions. KayBee is out in the community finding the needed resources to support our clients. Coordinating care feels like a full-time job. 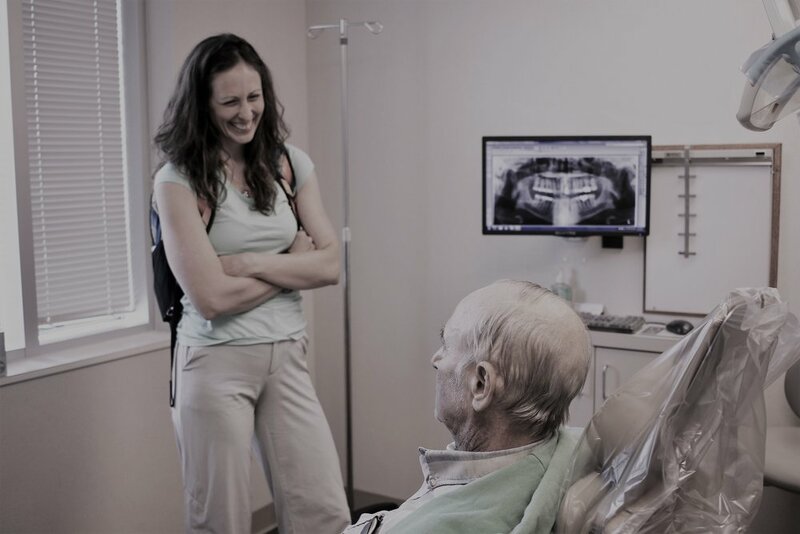 Medications and medical appointments are a small part of what KayBee does to help. Nurses are the most trusted profession for a reason. Helping you navigate changes in health that come with aging starts with a plan. Age in place with the help of nurses. KayBee is leading the way in supporting aging communities through the help of nurses who care. And our families love us.